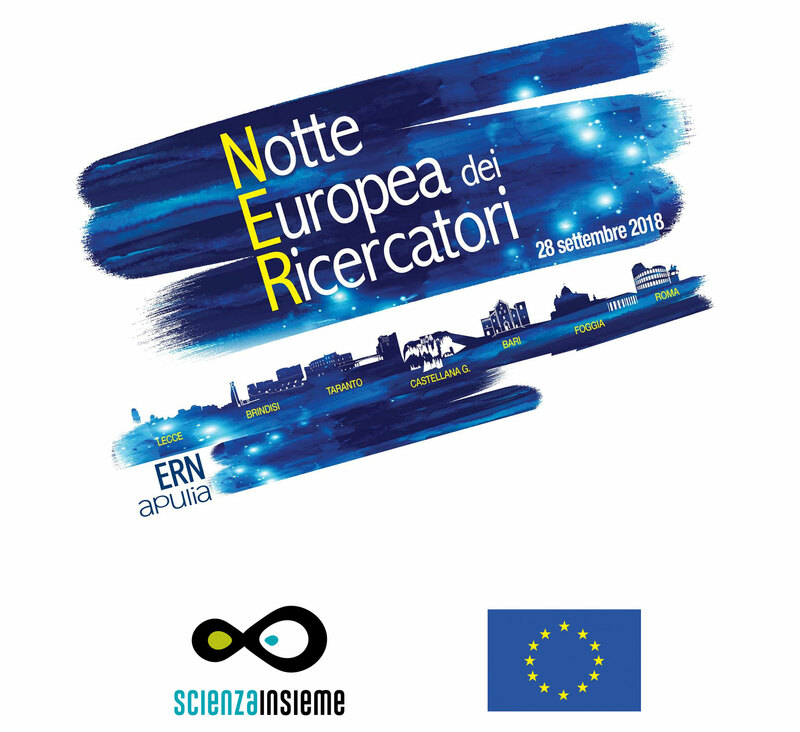 At LNF the night will glow with the passion for Physics: Frascati National Laboratories join a new edition of the European Researchers’ Night, an initiative created in 2005 by the European Union and which aims at promoting valuable occasions of meeting between science and society in enjoyable and bracing contexts. As partner of the newly formed association ScienzaInsieme, the LNF takes part to the European project ERN-Apulia in the framework of the Marie Skłodowska–Curie actions of Horizon 2020. For this special open day, the Laboratories propose seminars and a series of guided tours of the experimental apparata to get to know closer the places and instruments of scientific research through the words of its protagonists. Don’t miss the chance to visit the LNF and live a day in the spirit of science!